The NVIDIA GeForce 920M is a low-range GPU that’s included in budget notebooks or multimedia-oriented ones. 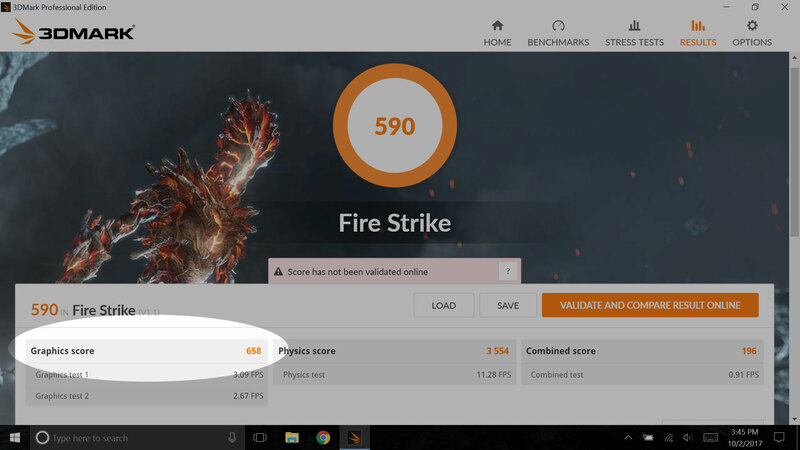 It was released in March of 2015, and it is based on last year’s GeForce 825M with a GK208 GPU. 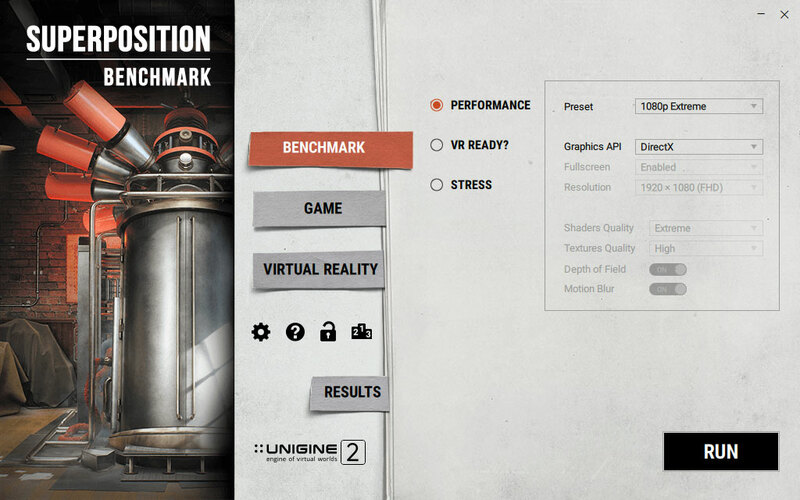 We expect the GPU to be marginally faster than its predecessor since Maxwell generation GPUs mostly improve power consumption and don’t emphasize performance as much. However, the TDP is rated at 33W including the 1GB of DDR3 memory. Other specs are as follow: 8 ROPs, 16 texture mapping units and 384 shaders. 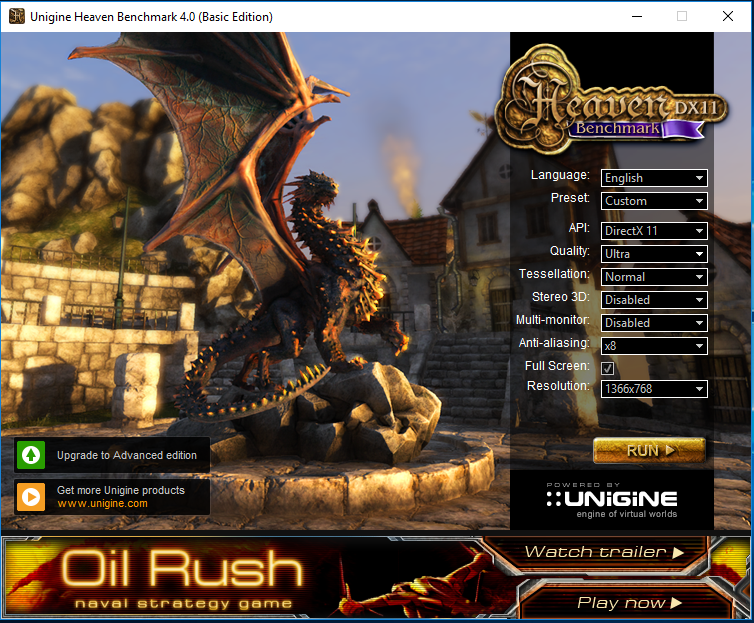 The graphics processor runs at 575MHz with the Boost clock being 954MHz, which should be enough to run most new games at lower settings or use other graphics software that isn’t that demanding. Memory speed is 1800MHz with a 64-bit bus. 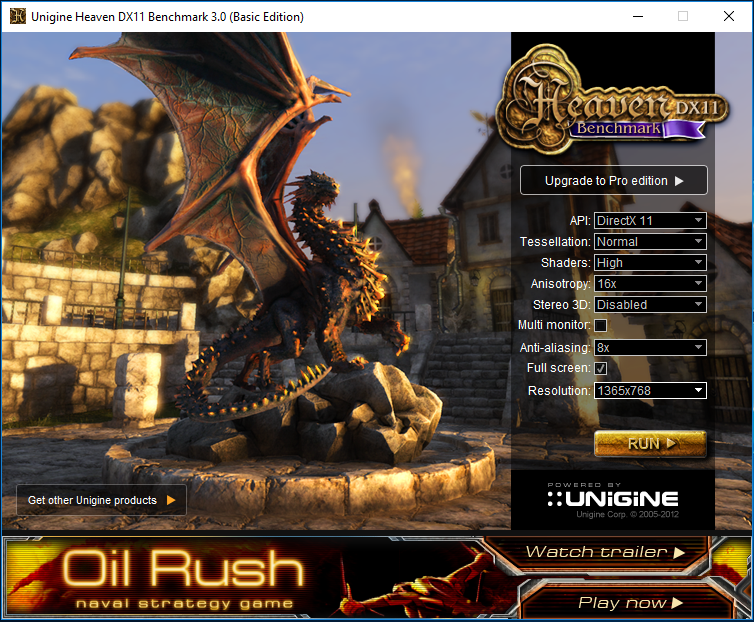 Notable features include DirectX 12, NVIDIA Optimus support, OpenGL 4.5 and CUDA cores.